Big Star just recently returned from his visit to the Midem festival and is currently in full gear to release some new material. The artist has been busy promoting his upcoming debut album which will fully be solidified with his new ‘Sgubu’ single which is dropping this Friday and will feature Kwesta. 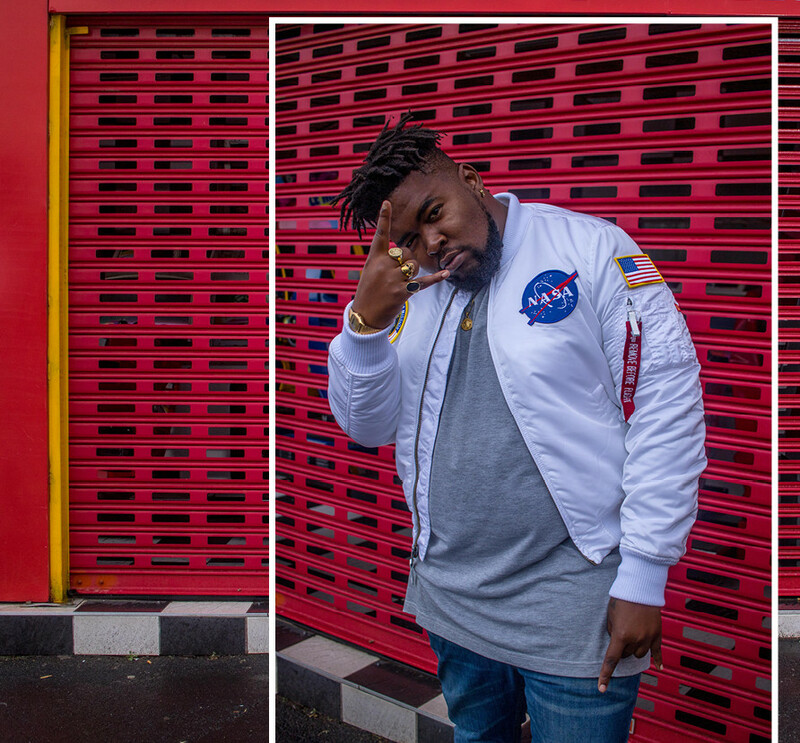 Now Big Star all shared the track-list of the album on social media which revealed that it will have 12 tracks in total and feature the likes of The Dreamers, Kaylow, Rouge, Jay Claude & Kwesta thus far.